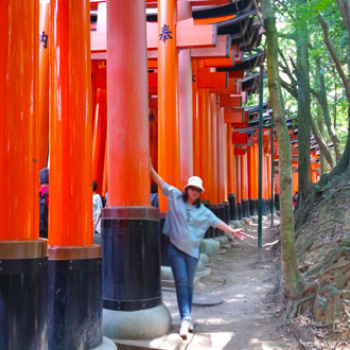 Finally, here's the last post of our Kaohsiung trip. 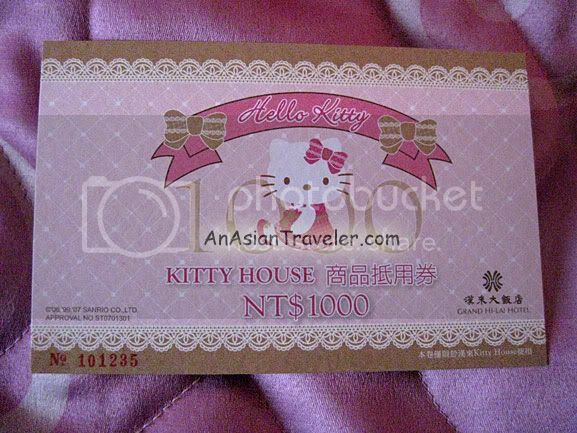 I nearly forgot to mention that we used our free coupon of NT 1,000.00 at Hi-Lai Kitty House located at the hotel lobby. 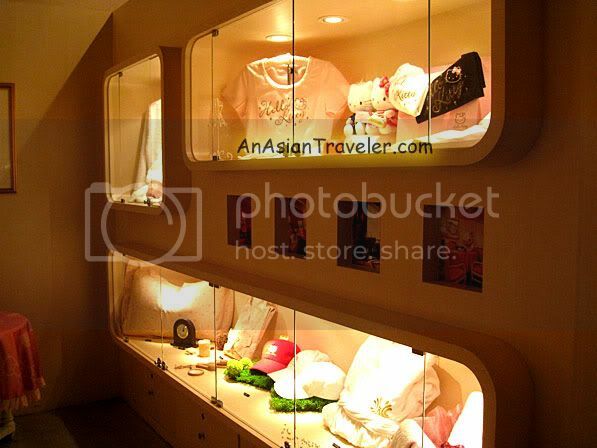 The shop is very small but there are cute stuffs perfect for the teenybopper and young at heart. 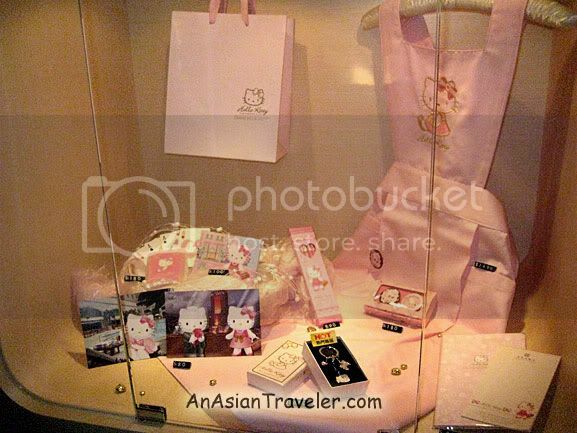 It offers limited edition of kitty trinkets, gifts and souvenirs. 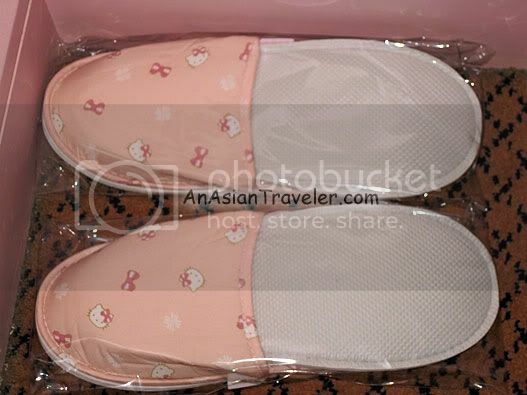 Most of the toiletries and furnishings seen in the Hello Kitty suite are also available in the store . 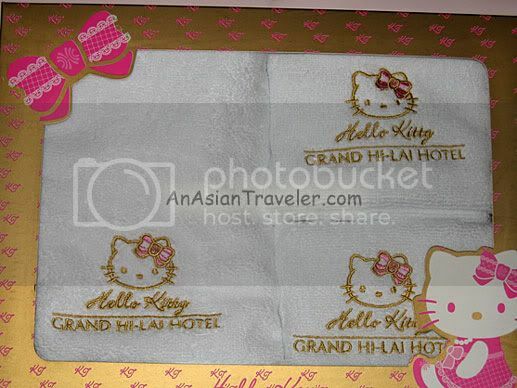 I also brought home kitty notepads, kitty letter paper, envelopes, postcards, pencils, shower cap and kitty slippers. 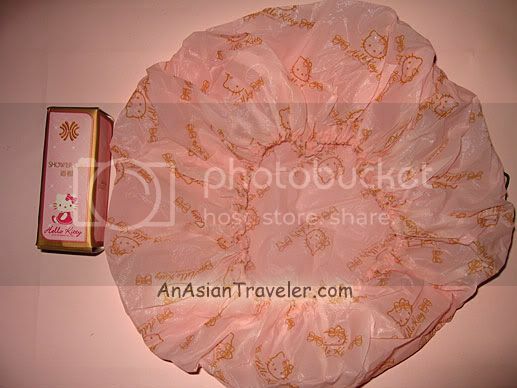 We had a Hello Kitty photo service. Waited for 5 minutes for the finished product to arrive. Just to give you an idea here's what it looks like. Oh, and I also like the Kitty shopping bag they provided. 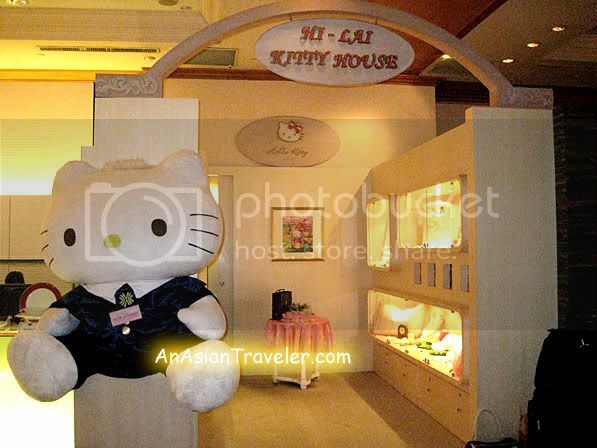 All these items can be obtained for free if you stay for one night in the Hello Kitty suites at Grand Hi-Lai Hotel. 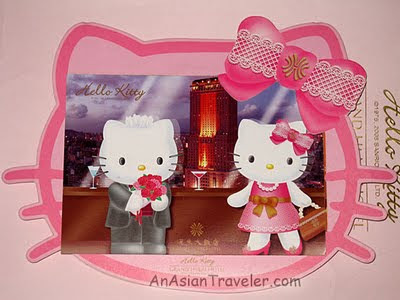 Check out this video of Hello Kitty's 35th birthday party last November 1st. Gorgeous! Yup this is where I am staying!! 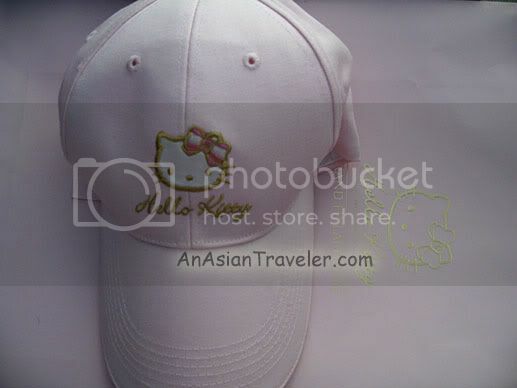 Blogtrotter has finished Bilbao 2008 and awaits your comments... Enjoy and have a great weekend!